Suburban Landscapes offer a full range of soft and hard landscaping services. 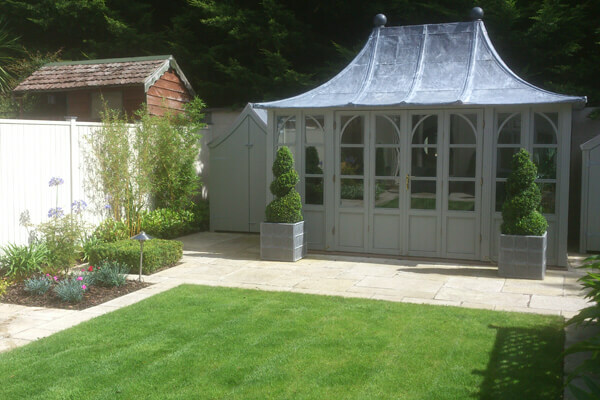 From designer plans to garden restorations, large and small commercial projects and maintenance contracts. Complete commercial design and landscaping services in all the aspects of hard and soft landscape installation. 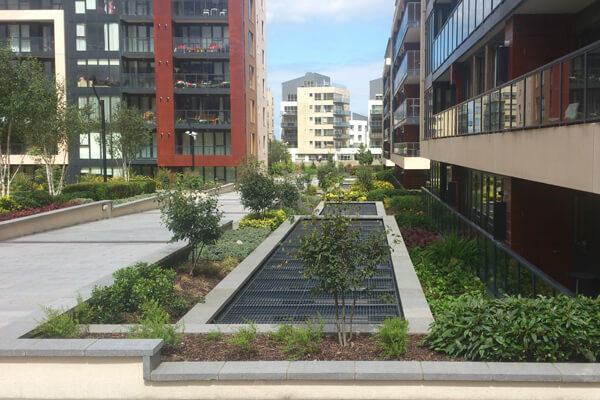 Landscaping of housing estates, public amenity areas, schools business parks, industrial estates and any land at your property. Designing, installing, restoring, cleaning any size garden. The garden size does not matter, either you require an outdoor entertaining or functional area with us construction and design of your garden will be so easy. We are taking short term as well as long term landscaping contracts. Contact us for more details. Once-off clean-ups and makeovers as well as regular maintenance services.We will keep your commercial grounds or private garden looking it's very best at all time through the year. We have nothing but praise for the first class service carried out by Suburban Lanscape. 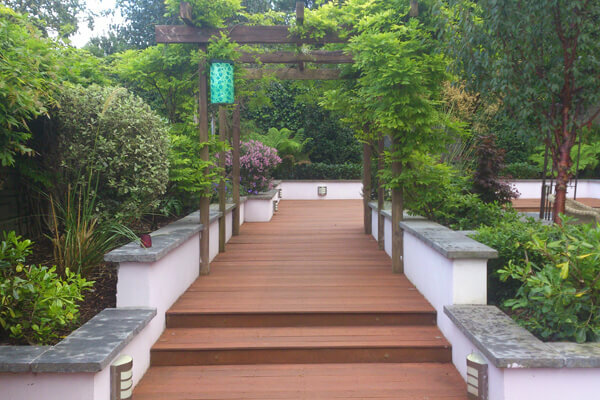 They are fully professional with experience in all aspects of landscape design and services. We found Suburban Landscape to be honest, co-operative & informative with a wonderful ability to listen to our special requirements. They are flexible in their thinking so that an entirely satisfactory outcome is achieved.Good communication skills are important for all projects and Suburban Landscape are excellent in this regard. For example, we were always advised promptly of any changes and alternative solutions were offered.We are impressed with the exceptional teamwork between all of their workers and with other trades people.Completing any project on time and to budget is important, and Suburban Landscape have always achieved this for us.Everyone who has seen what they have achieved for us is impressed, and we have no hesitation in recommending them to others. I would highly recommend Suburban Landscaping. The professionalism and personal attention is second to none; the speed that priority projects were completed was phenomenal, with no sacrifice in quality. I am very impressed with Suburban Landscape. They are reliable, hard-working, polite and honest. We are lucky to have your company do the landscaping. Suburban Landscape has been very excellent in all the dealings we have had with them. They have been very responsive and have done everything we asked them to do. Their landscape designer has been prompt in returning our calls. They gave us very good information on plants. Everyone was very helpful, knowledgeable, and courteous. Suburban Landscapes provides professional customised landscaping services.We offer a one stop shop for all areas of landscaping, including design, maintenance, stone features, water elements and lighting. As each client has different requirements, all of our designs and concepts are customised to satisfy each customer in a unique way.Suburban Landscapes can help by providing you the highest quality of service, while ensuring you are satisfied with the finished project.We provide services for Commercial Landscaping, Domestic Landscaping, Contract Landscaping and Landscape Maintenance. © 2019 Copyright Suburban Landscapes. Web Design & Developement Marcin Banaszak.